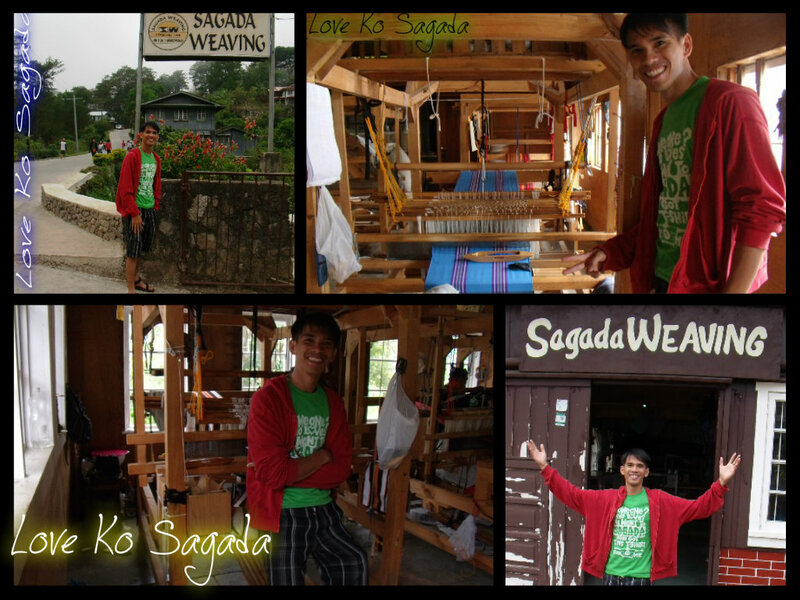 Below is my short visit at Sagada Weaving. This is our third day at sagada. We were about to leave from Kiltepan Viewpoint to Orange Farm but our guests agreed to go back again at Sagada Proper (I’m not exactly sure why). So a had a chance to visit Sagada Weaving. I wasn’t able to be with them in our 1st day due to physical ailment but I’m glad I had that chance to drop by. This is the area where the fished product are sold and or polished accordingly. The man speaking is kind enough to entertain me though I haven’t asked a permission to shoot a video (after shooting he kindly told me that whenever we or anyone will shoot a video we should asked permission first of which I politely extended my apology). The weaving area (1st stage) on the other hand is on the other side of the edifice. Click image below to enlarge. Learn more of sagada tour here! 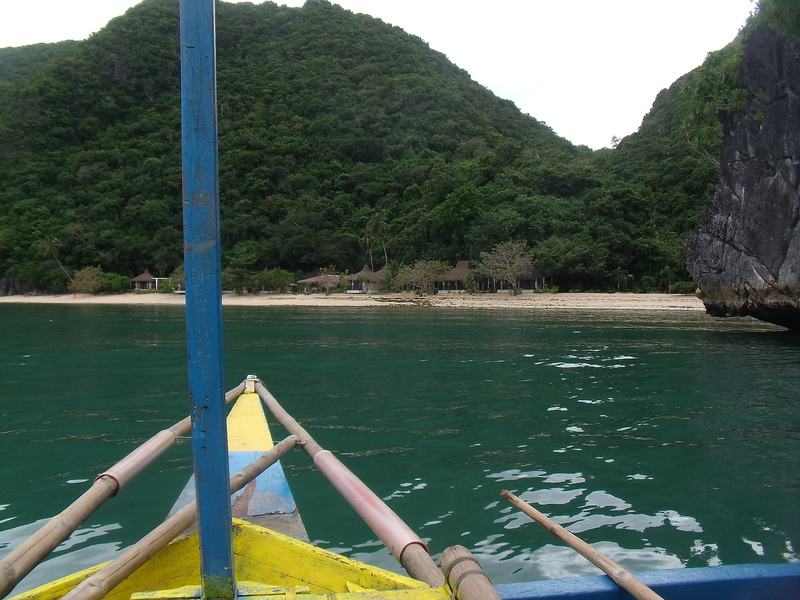 I almost lost the chance to visit this place due to physical ailment. But I managed to drop by a few minutes before we left sagada. Sagada Weaving is a shop located along the main road of Sagada (there is only one main road because it is such a small town) that weaves the clothing with designs indigenous to this town. 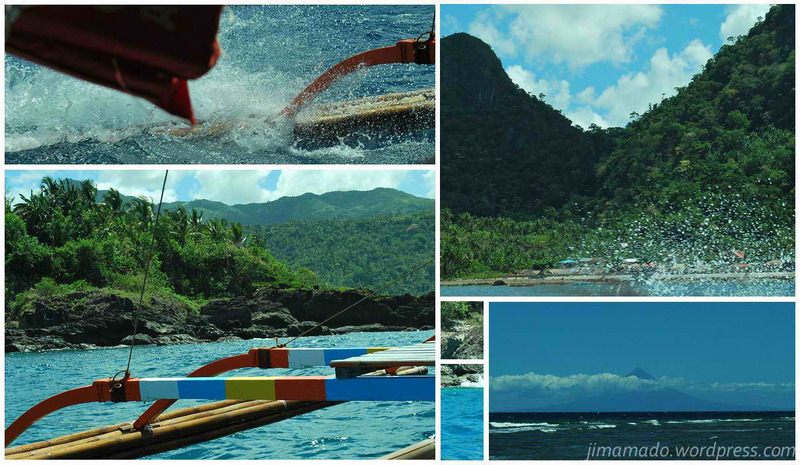 This place is just a few minute walk away from the center of the town.